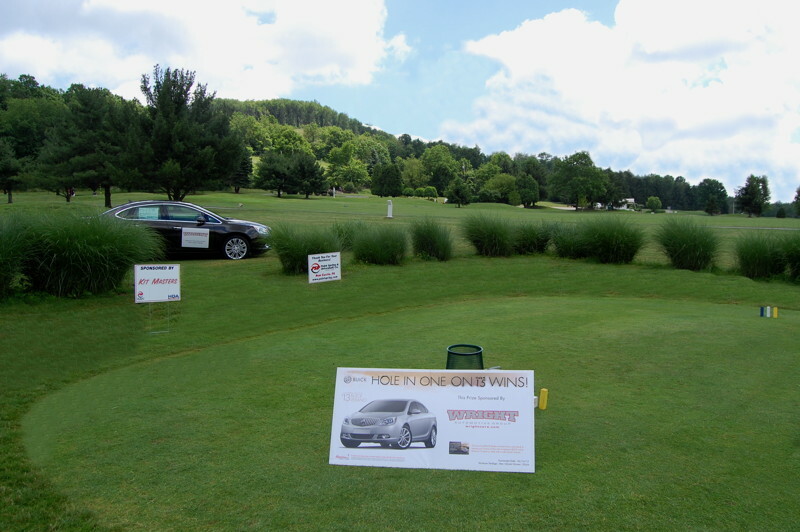 Click 1st photo to view larger image. 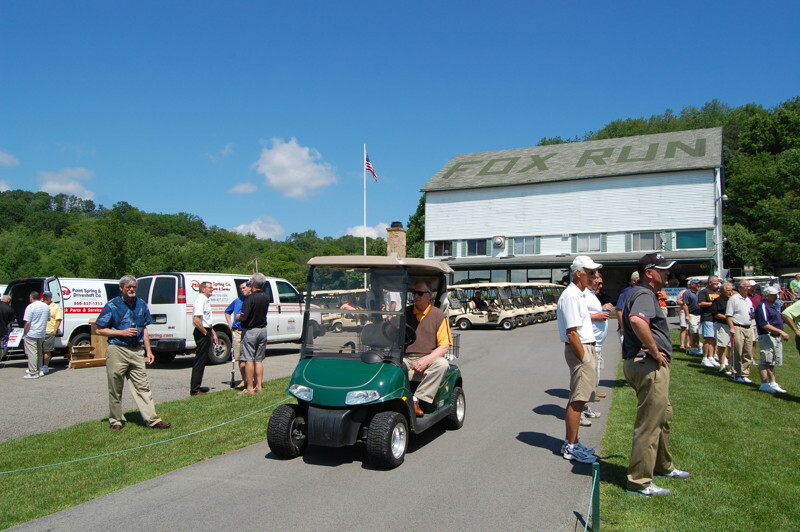 Top right and left of large photo links to NEXT / PREVIOUS photo. 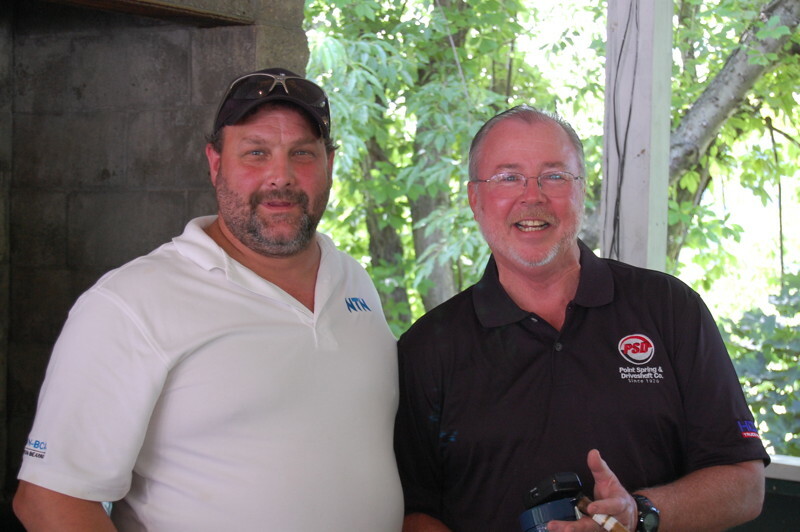 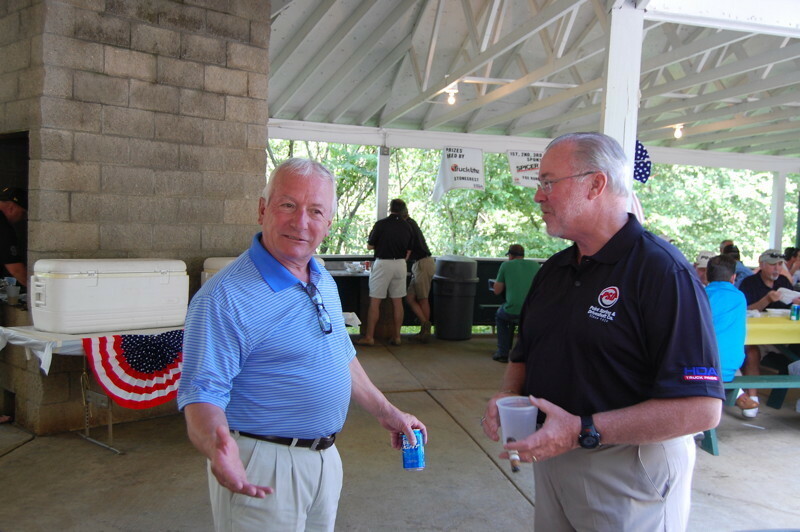 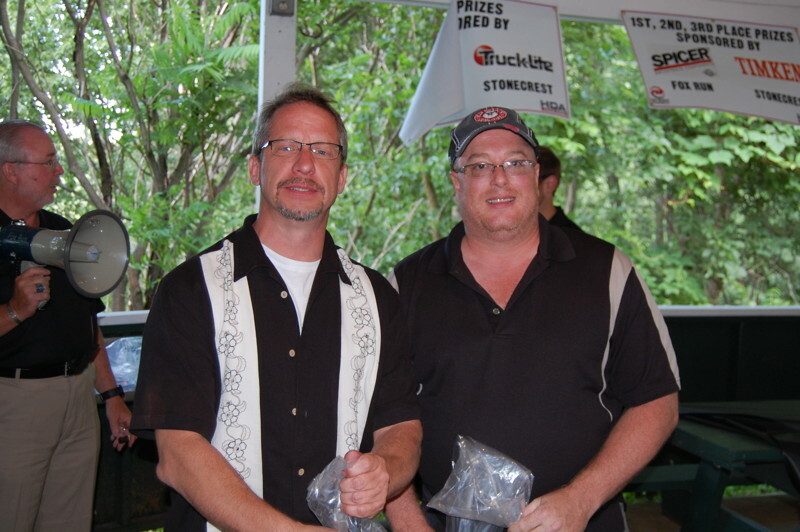 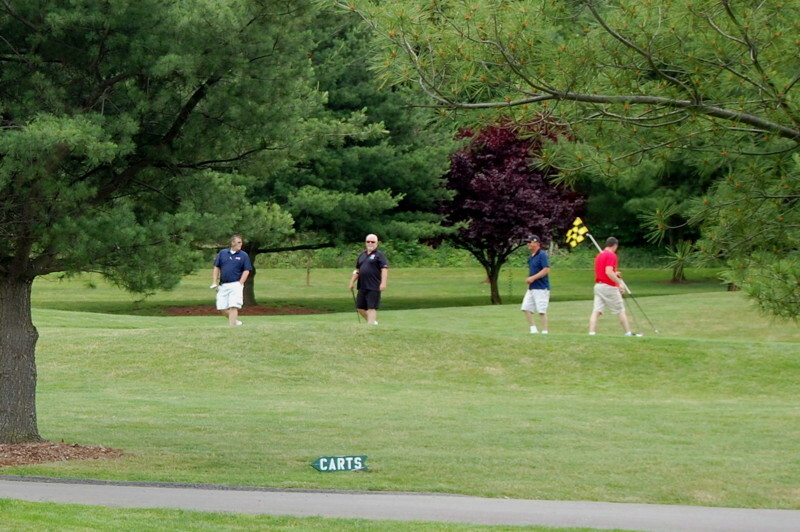 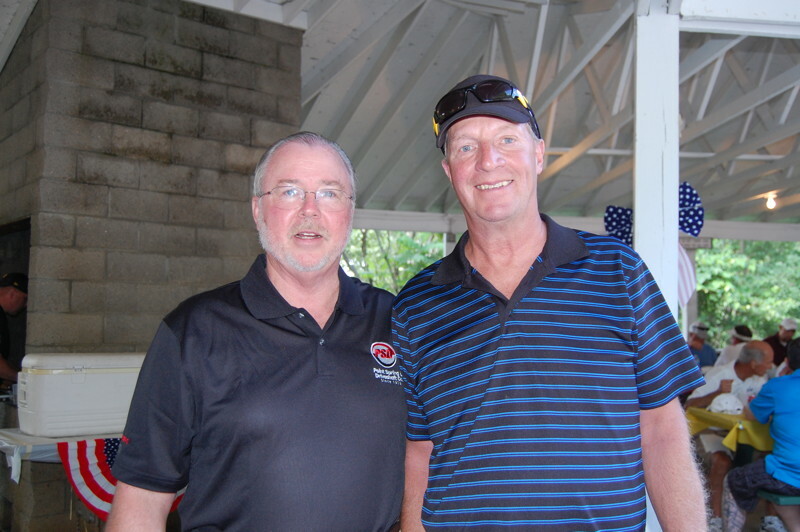 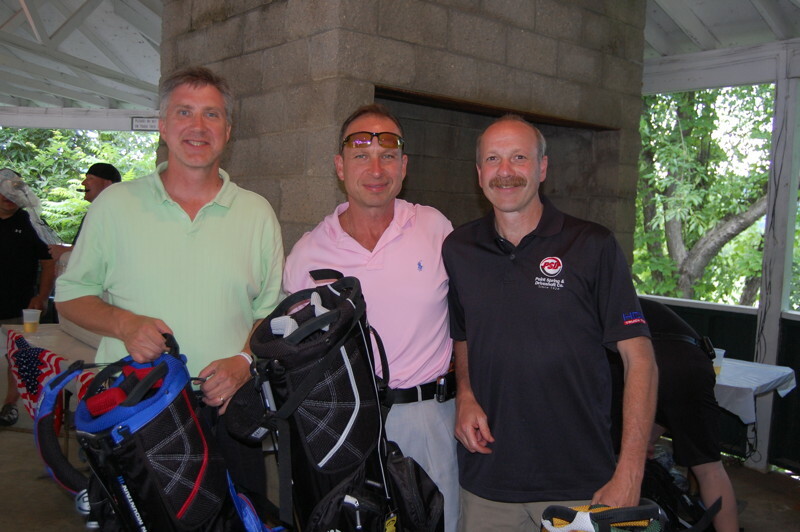 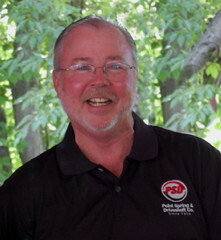 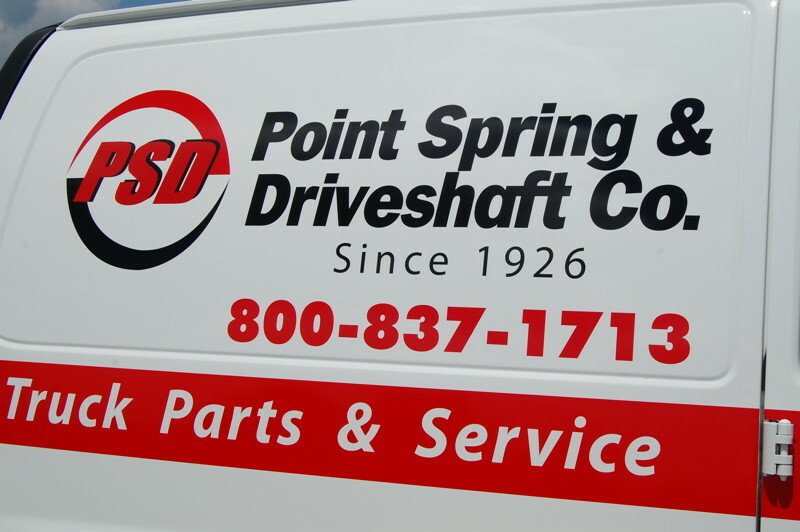 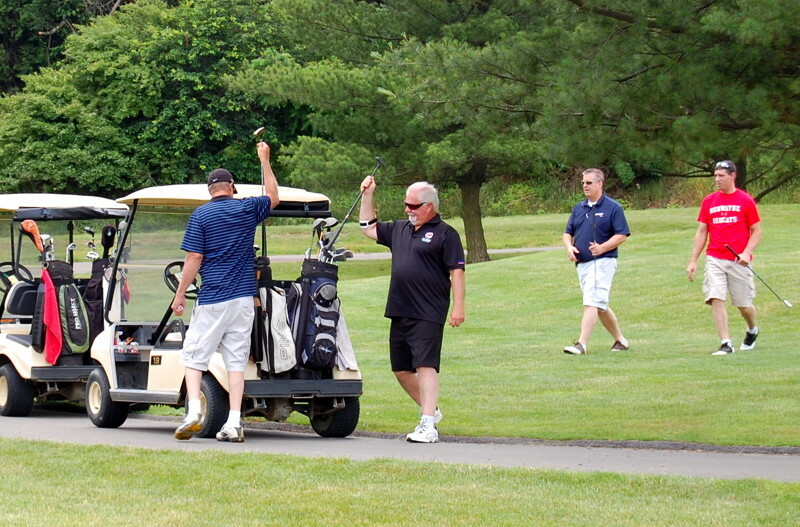 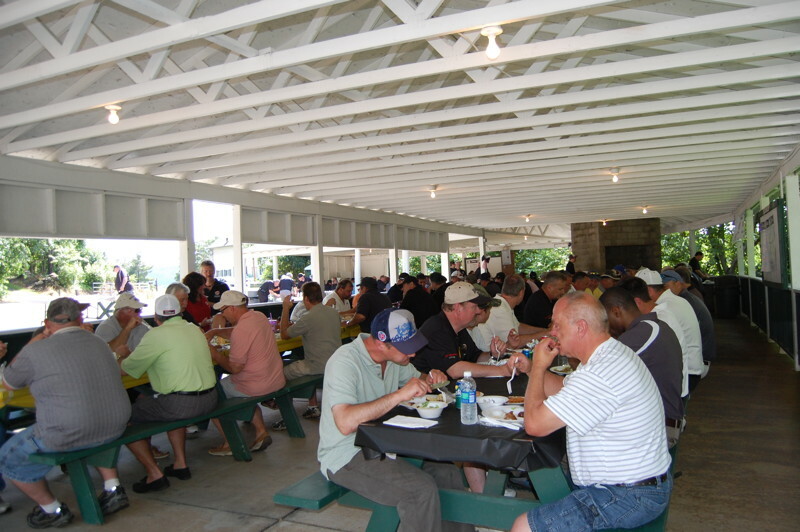 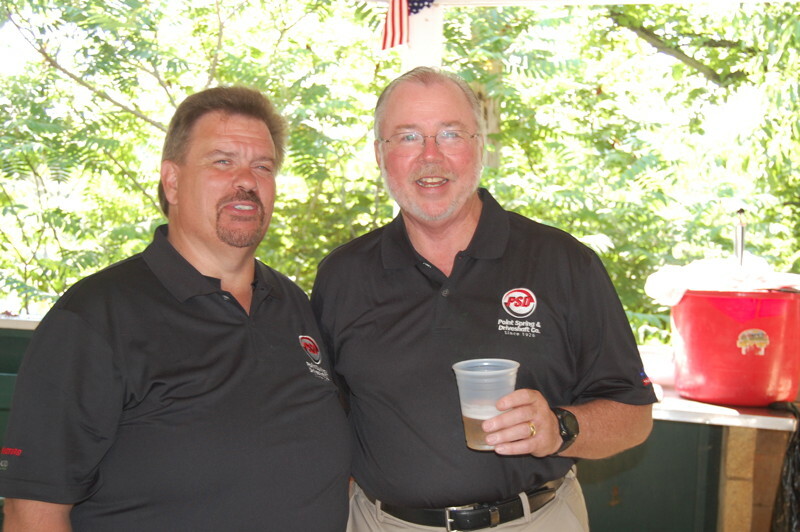 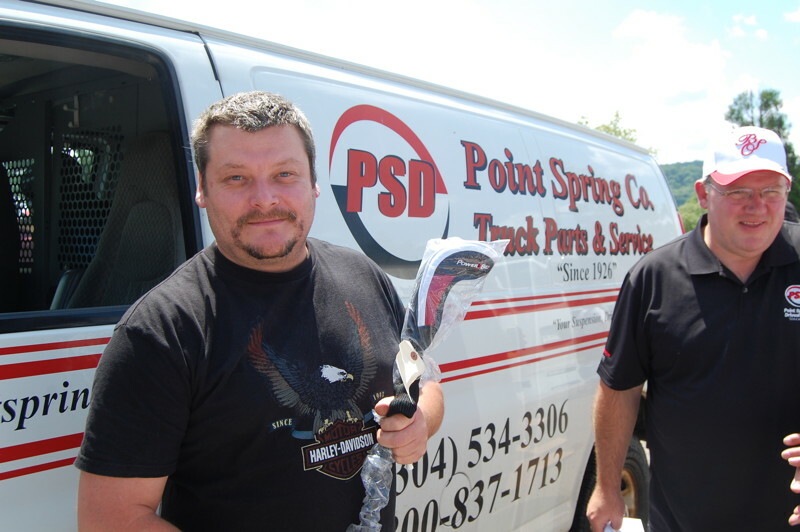 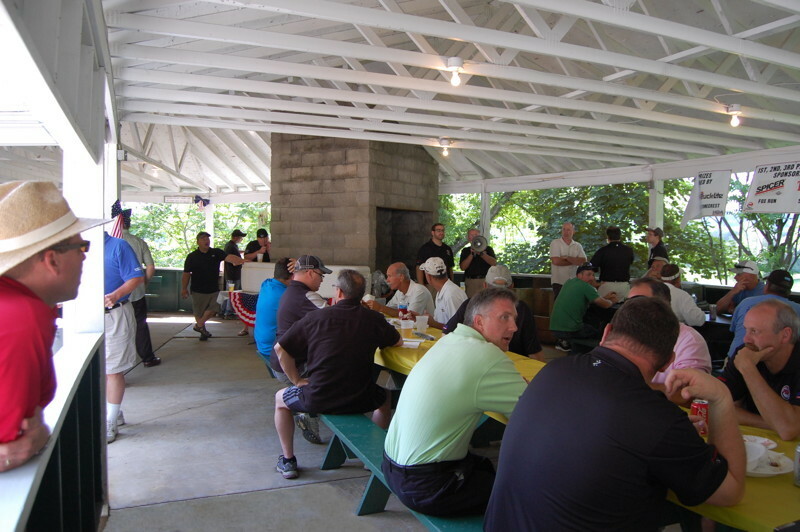 The day started out cloudy for the Point Spring & Driveshaft Company Outing, but rain held off. 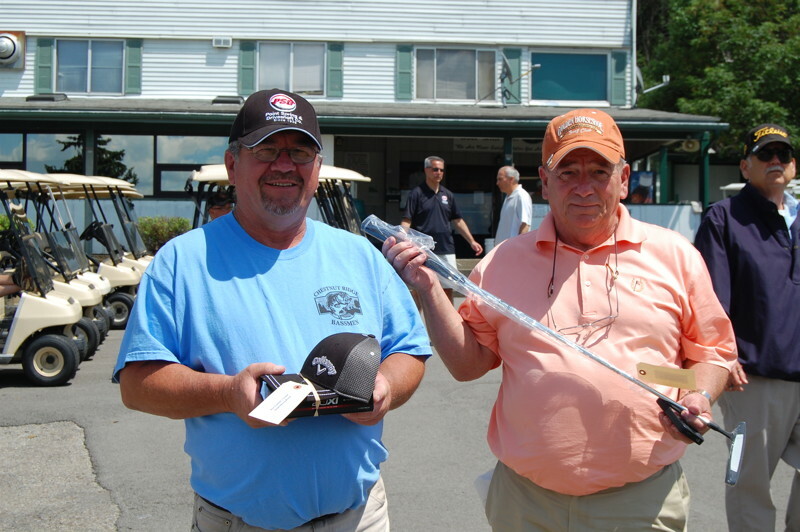 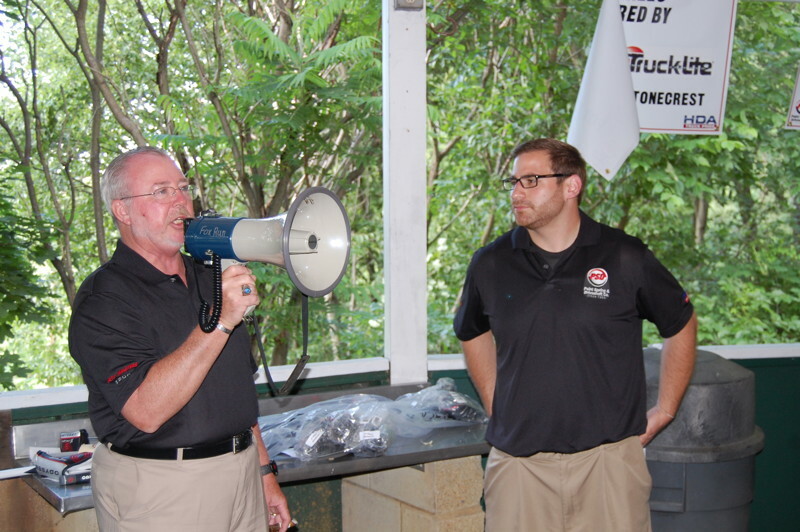 Many golfers won raffle prizes. 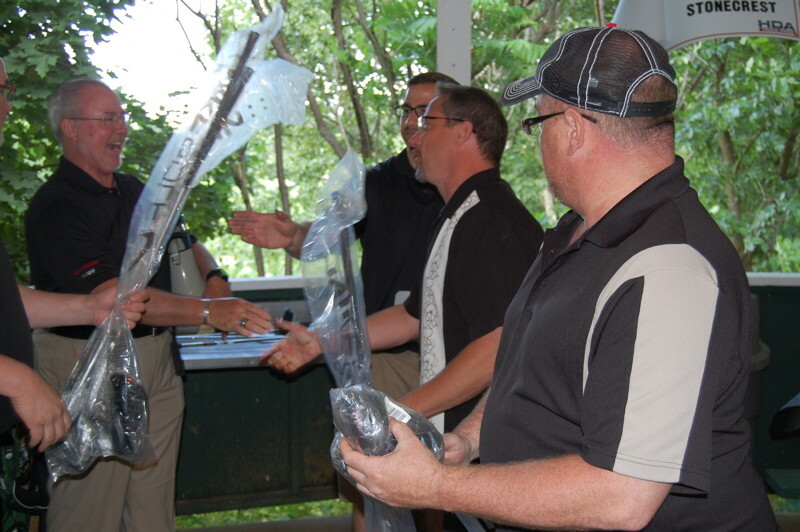 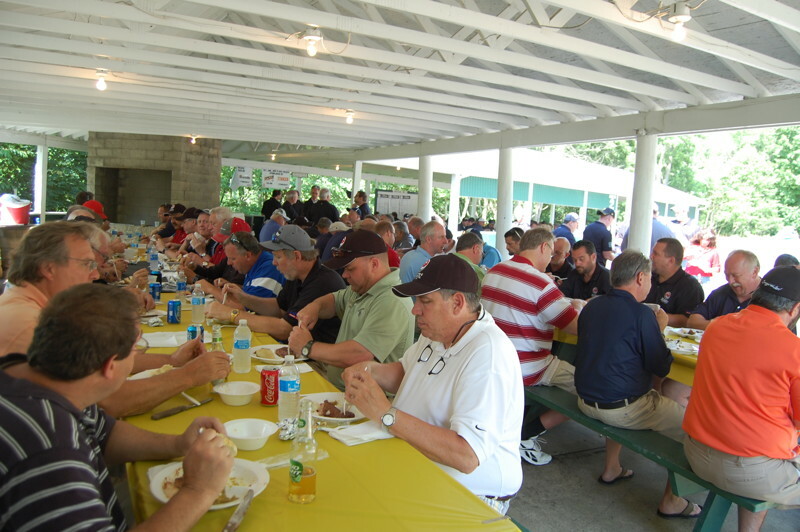 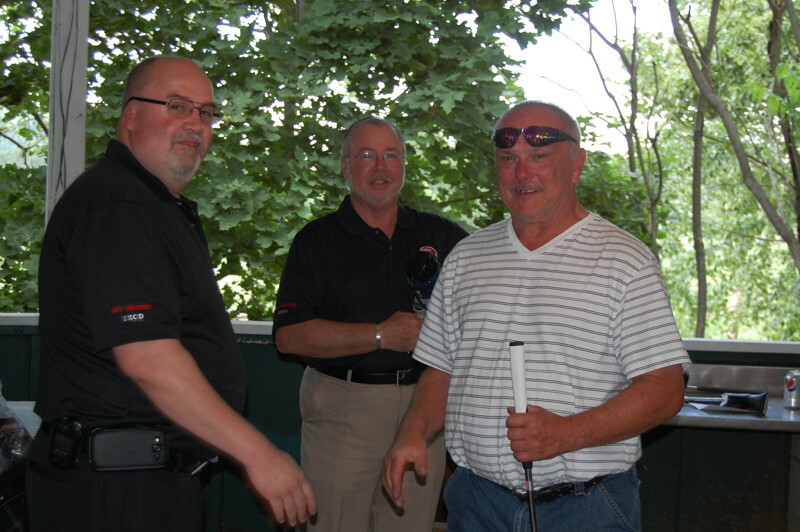 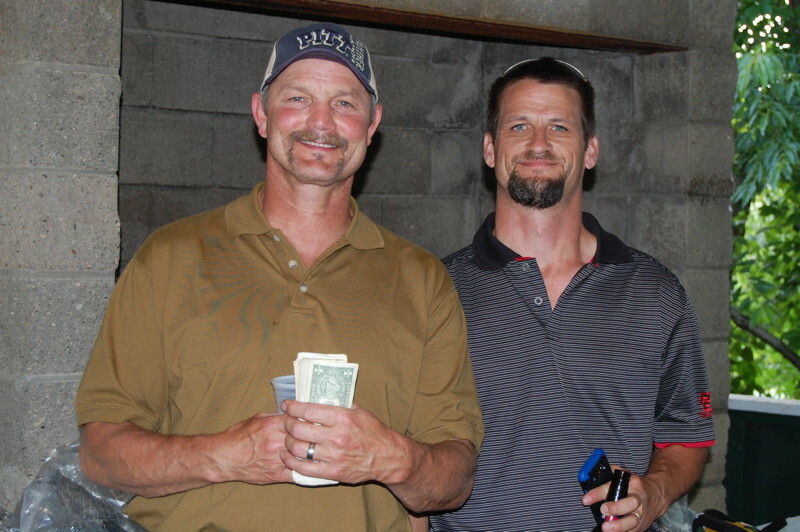 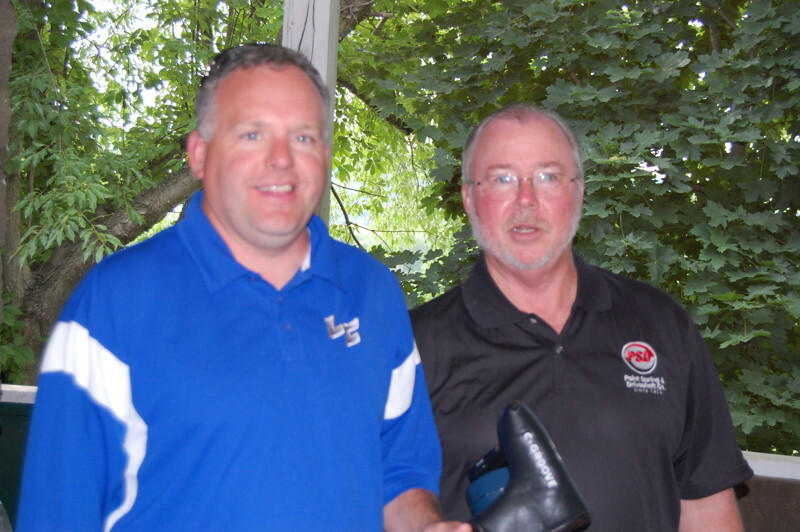 After 18 holes, players competed in a putting contest followed by a steak dinner. 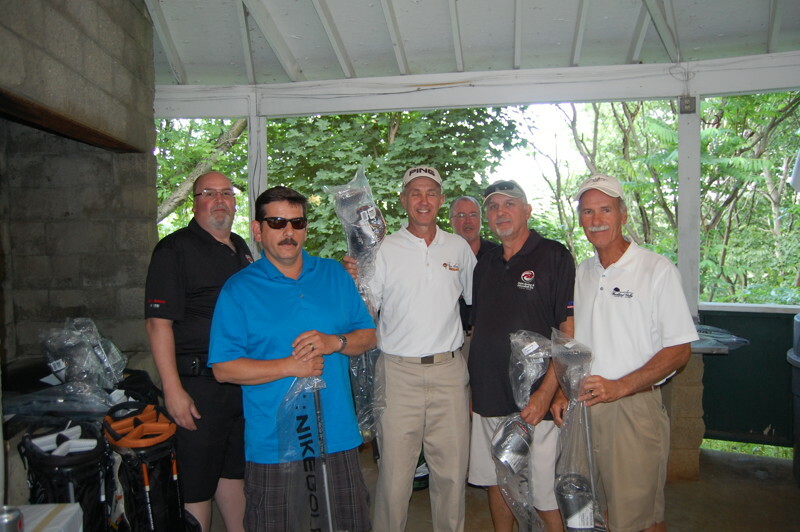 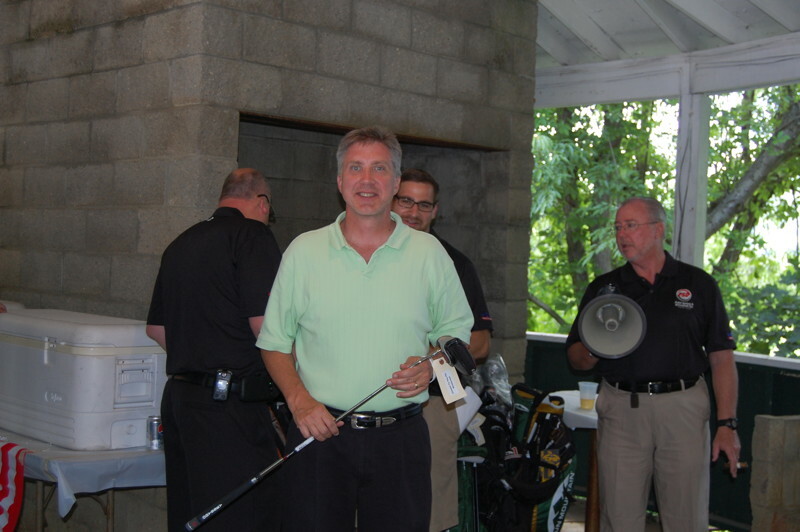 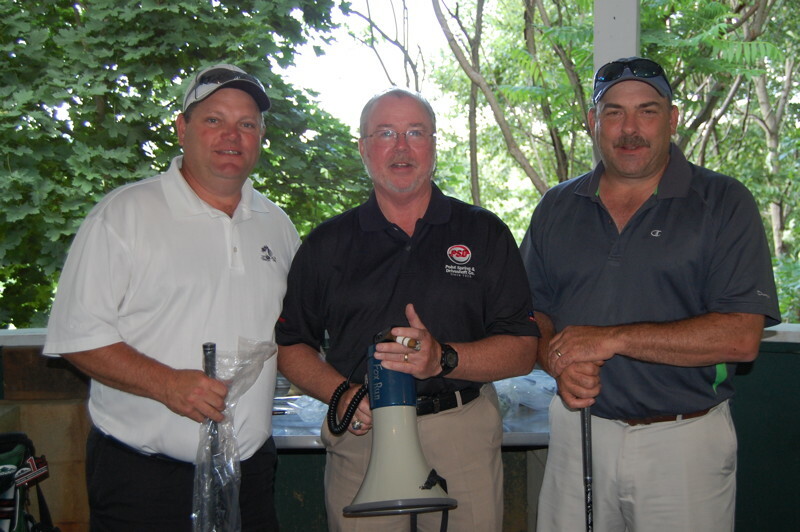 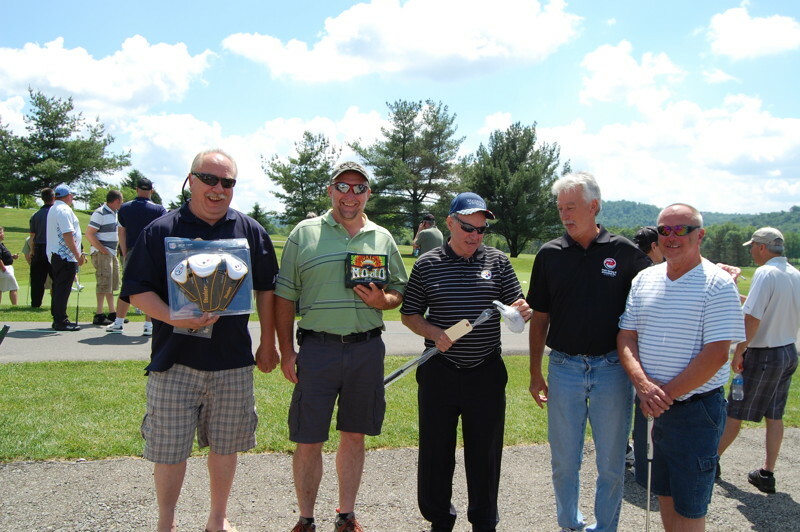 Prizes were then awarded to the best golfers of the day including longest drive, closest to the pin, and top three teams. 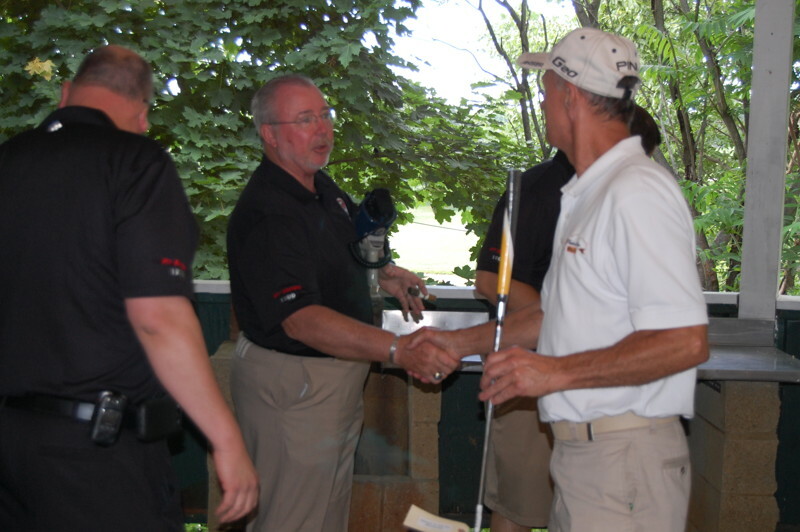 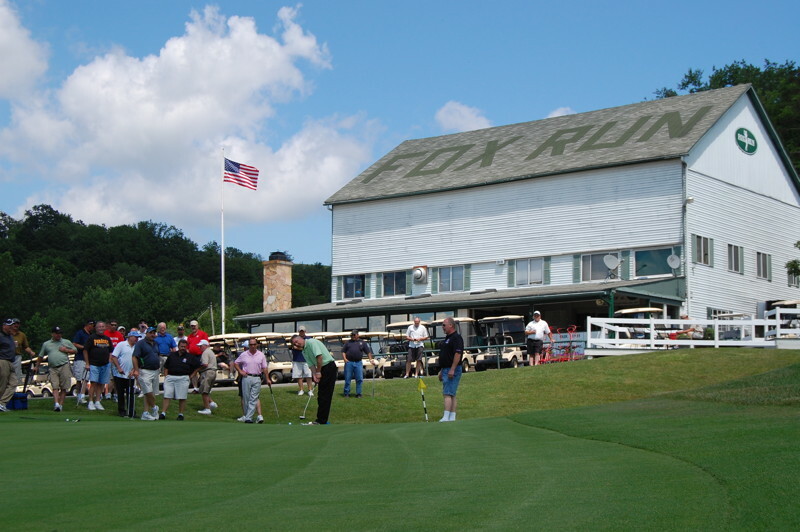 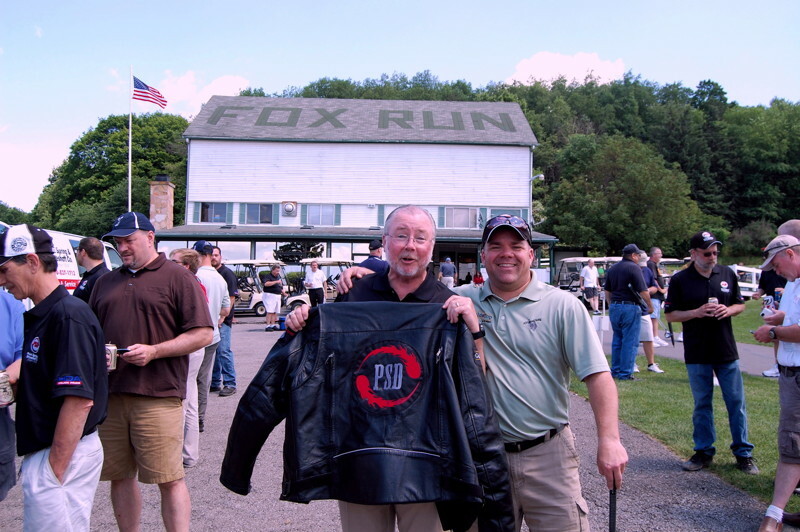 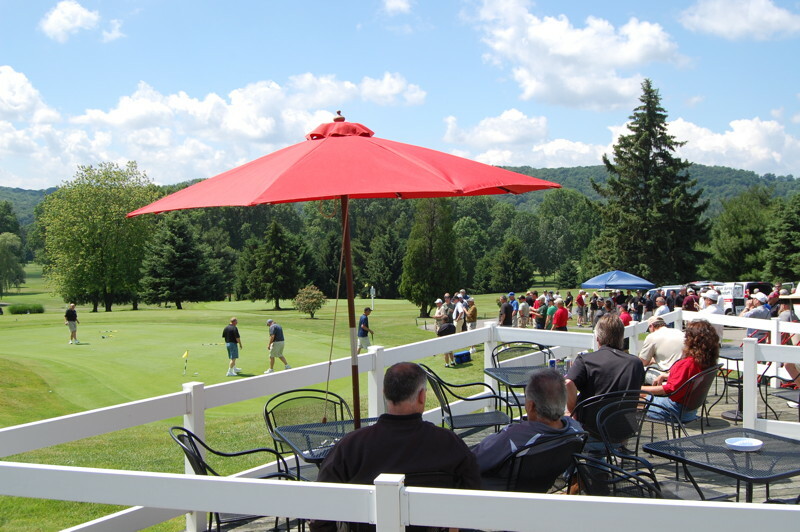 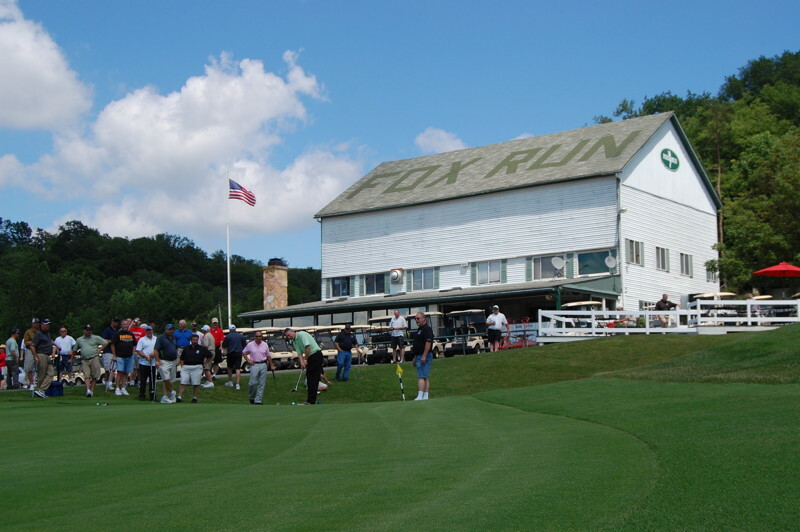 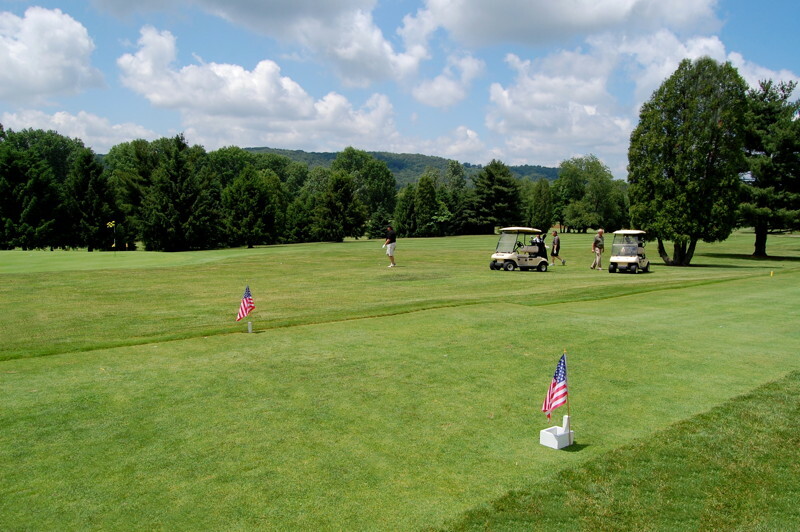 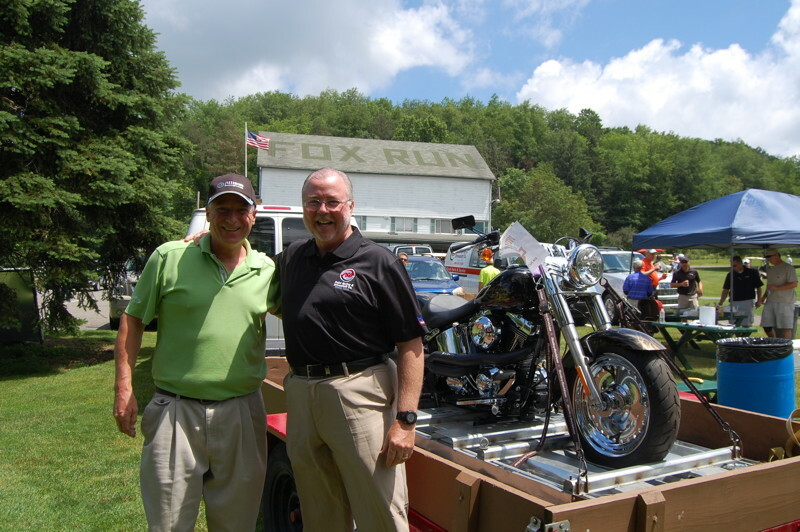 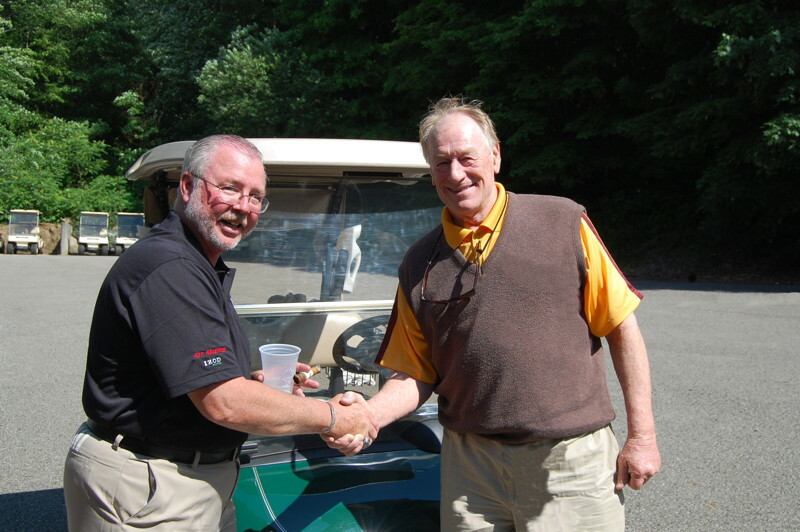 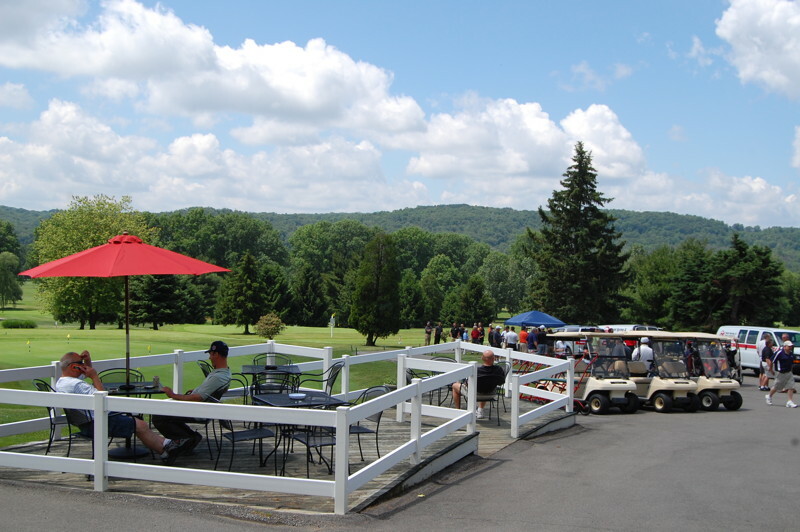 Thank you for considering Fox Run for your golfing needs. 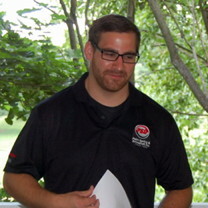 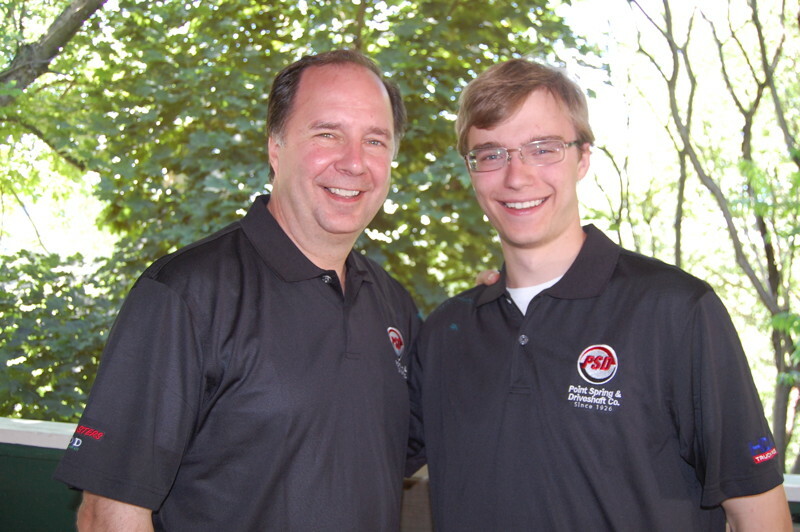 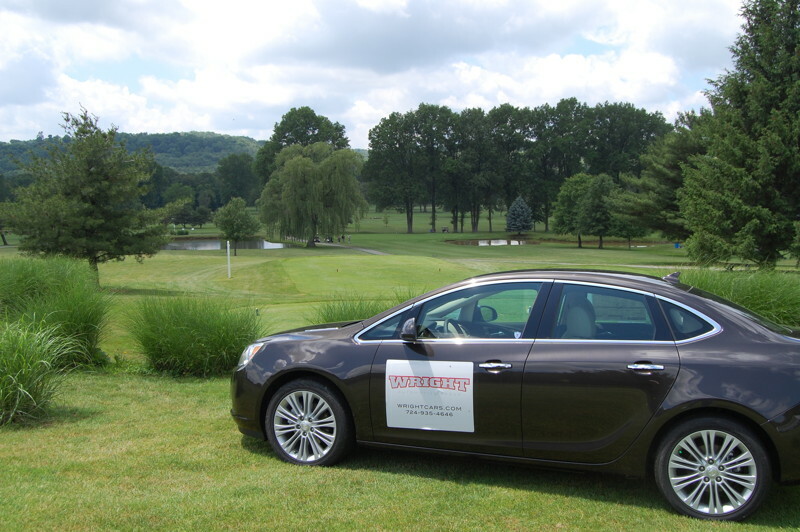 We are the Golf Outing Specialists.